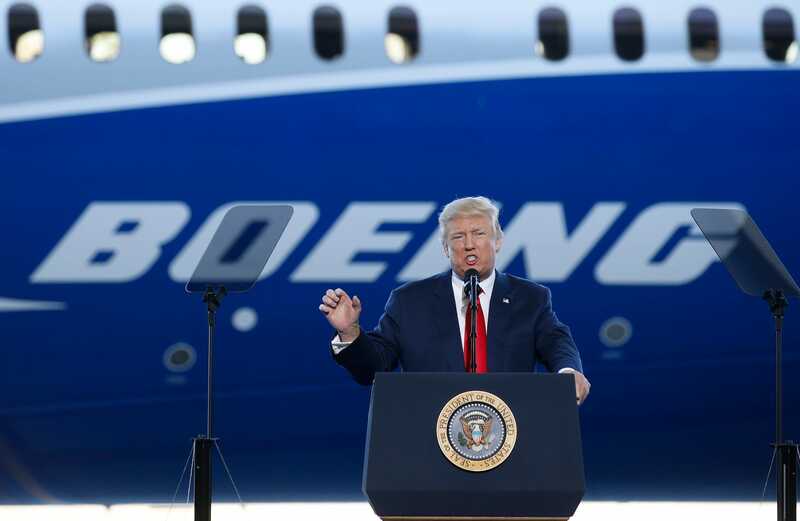 President Donald Trump said in a tweet Monday that Boeing should fix, add new features to, and rebrand its 737 Max planes. Boeing’s reputation and stock has taken a hit after the two disasters, and its CEO has apologized while pledging to win back travellers’ trust. “What do I know about branding, maybe nothing (but I did become President! ), but if I were Boeing, I would FIX the Boeing 737 MAX, add some additional great features, & REBRAND the plane with a new name,” Trump tweeted. “No product has suffered like this one. 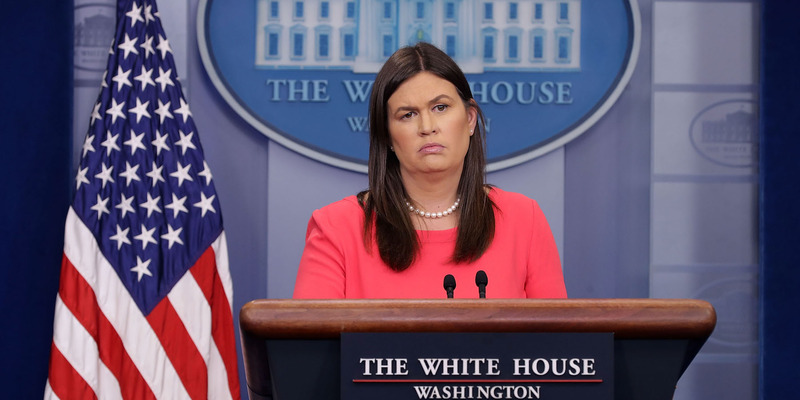 But again, what the hell do I know?,” Trump, who campaigned for president by presenting himself as a shrewed businessman and negoigator, wrote. Boeing is already working on a fix to the planes, creating on a software update that will address problems with the plane’s automated MCAS anti-stall software system. Preliminary reports into two fatal crashes that killed just under 350 people — a Lion Air crash in October 2018 and an Ethiopian Airlines crash in March 2019 — found that in both cases the MCAS system did not work correctly, and Boeing’s CEO has apologized for both crashes. Boeing will also add safety features that were previously optional extras on the planes as standard, the New York Times reported. The aviation giant’s reputation and stock has taken a hit after the two disasters, and airlines are continuing to cancel flights into the summer as they wait for an update on the new 737 Max software. Its CEO has pledged to “earn and re-earn” the trust of the flying public.